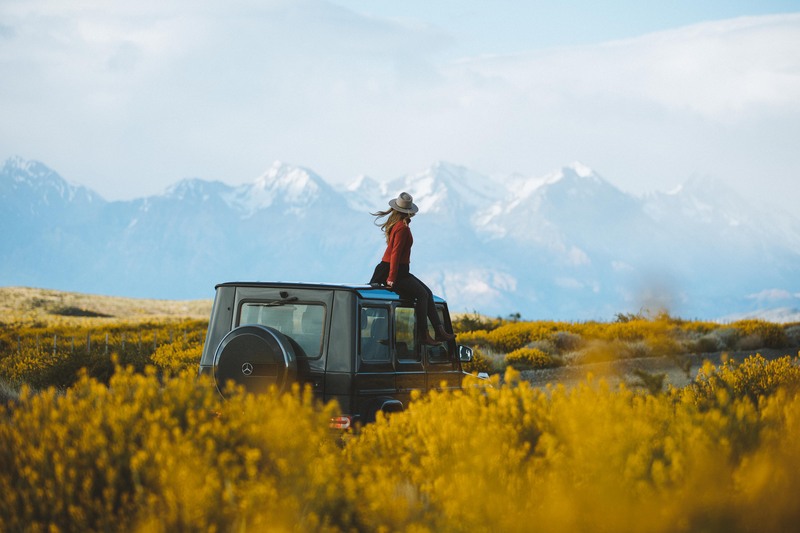 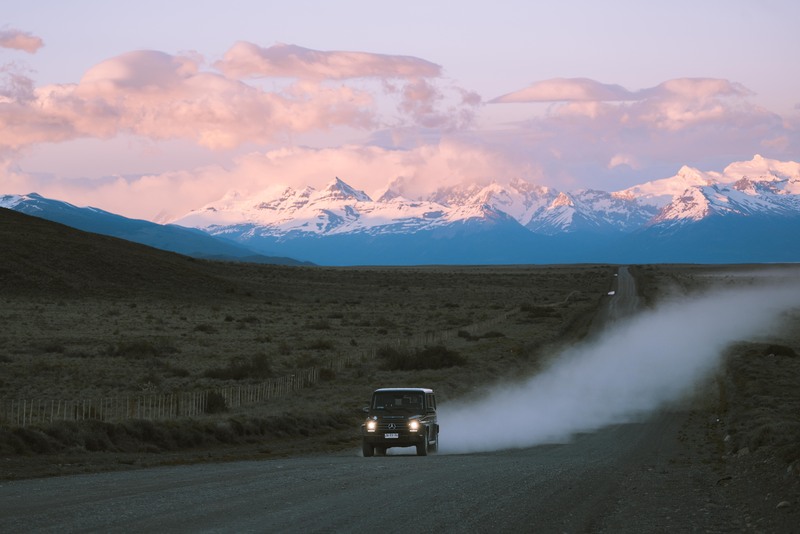 The film is a beautiful look at this remote southern wilderness and gives viewers the feeling of being in the passenger seat along for the adventure with Hill. 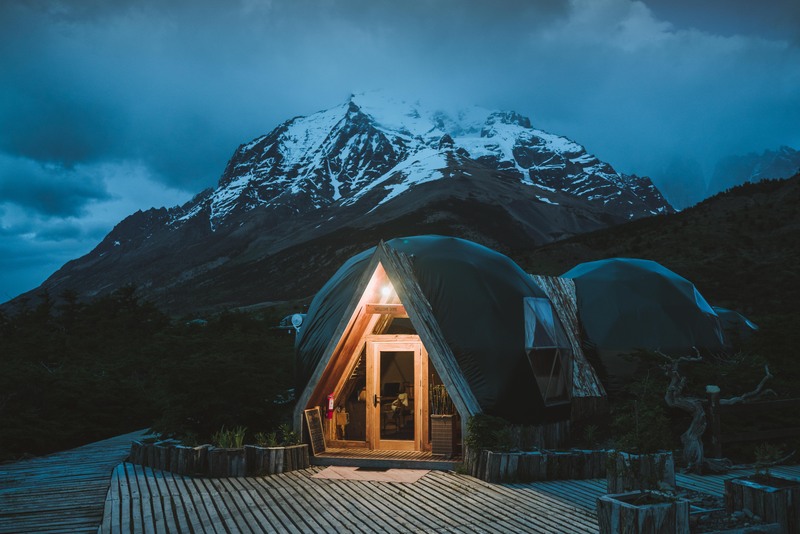 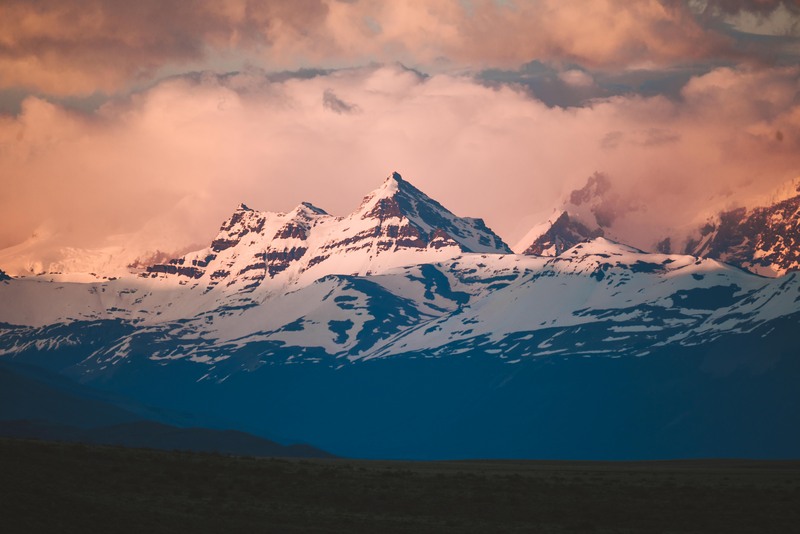 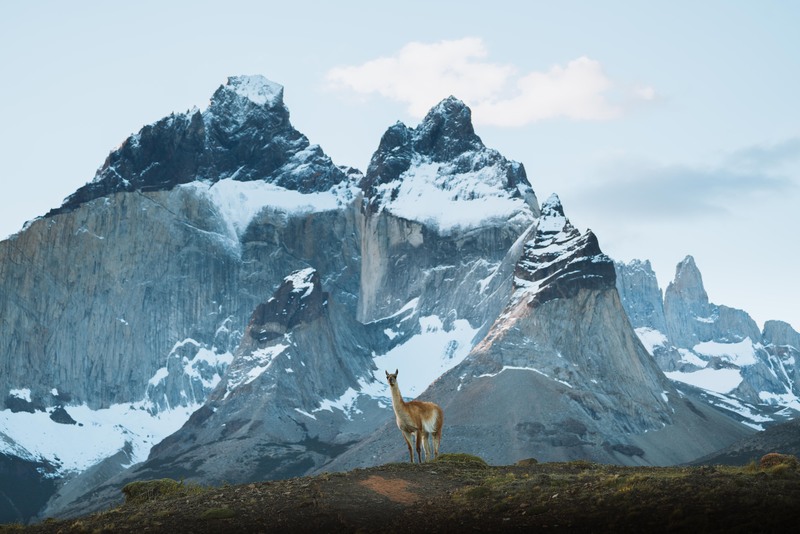 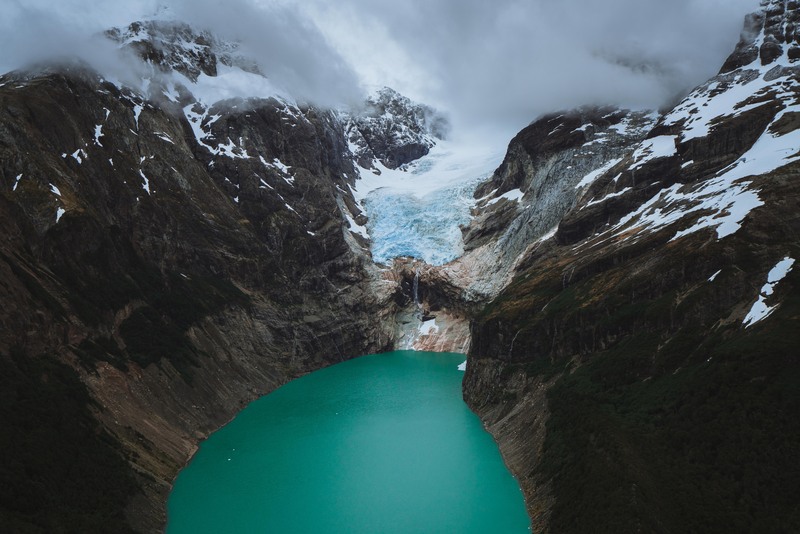 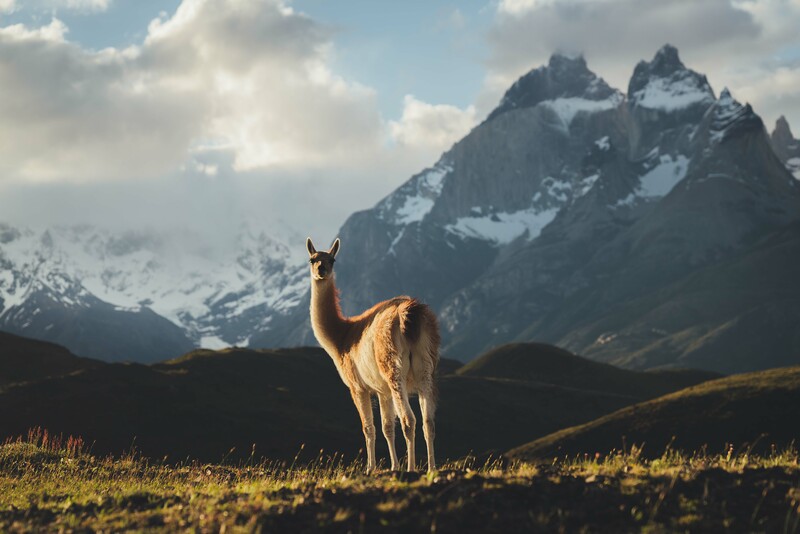 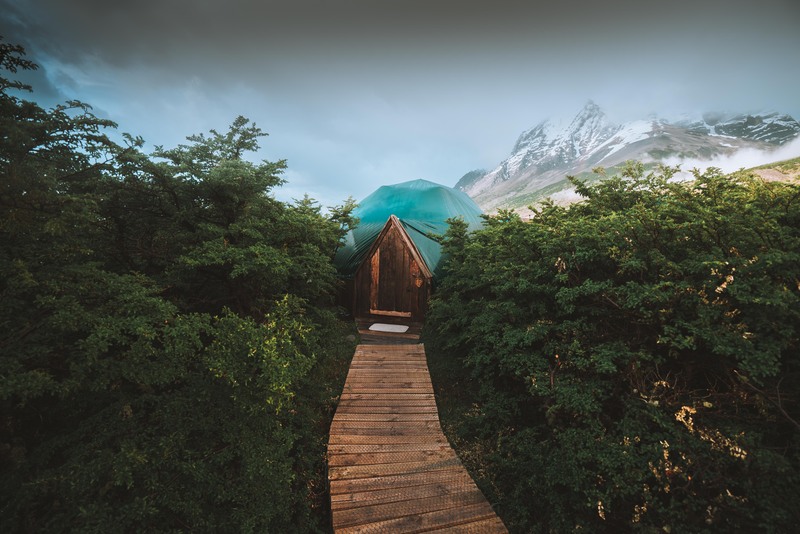 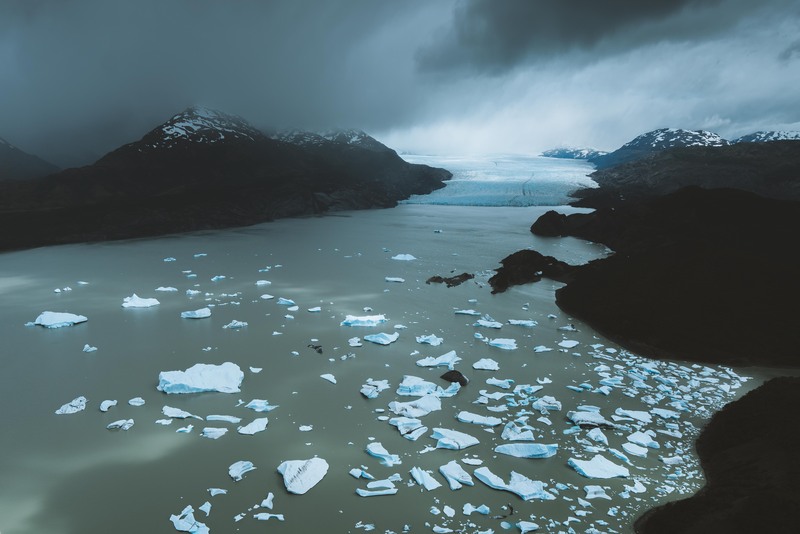 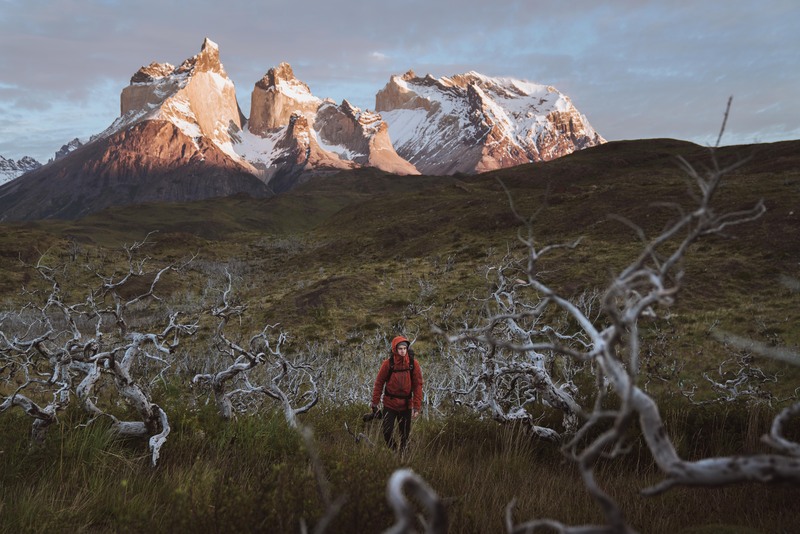 But if that wasn’t enough to convince you that Patagonia should be on your bucket list, the photographer also provided us with his favorite photos from the region. 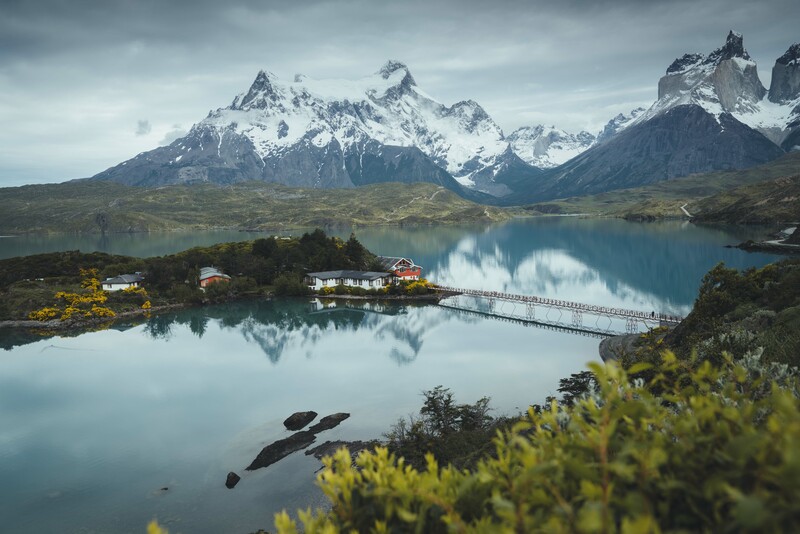 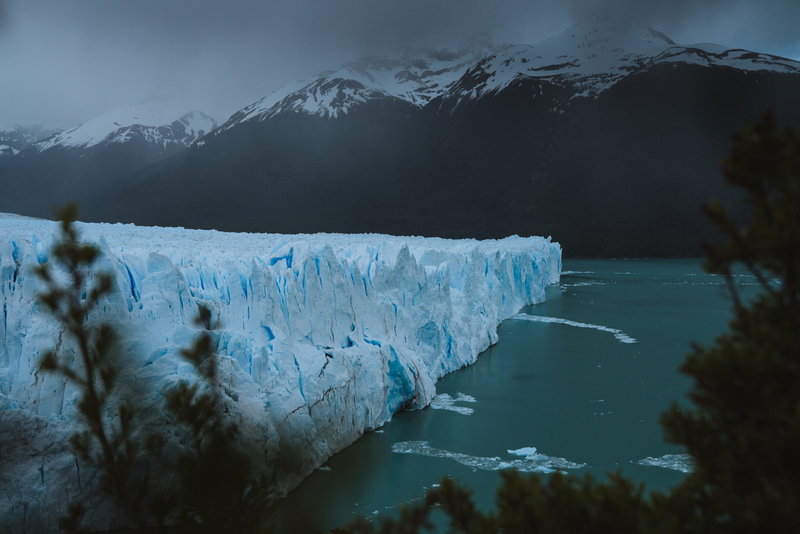 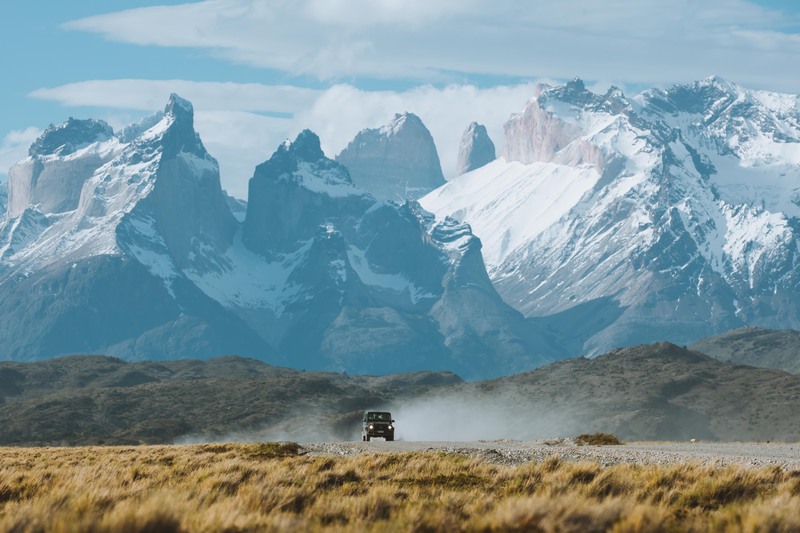 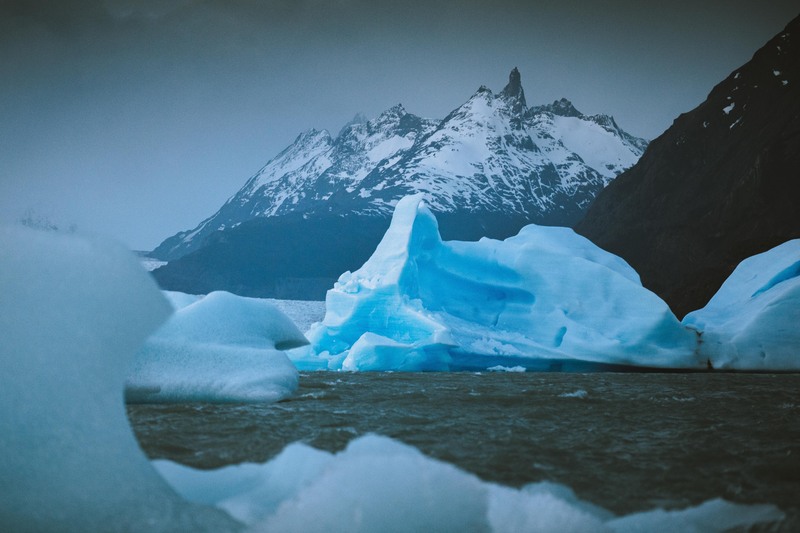 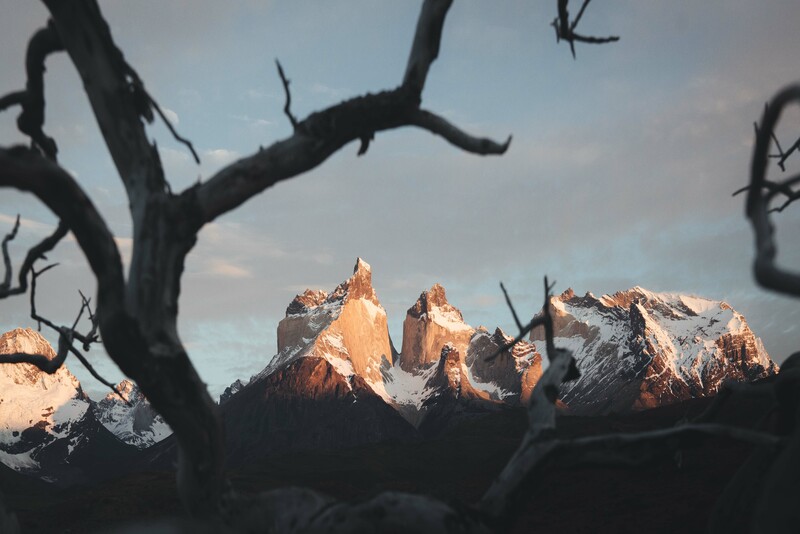 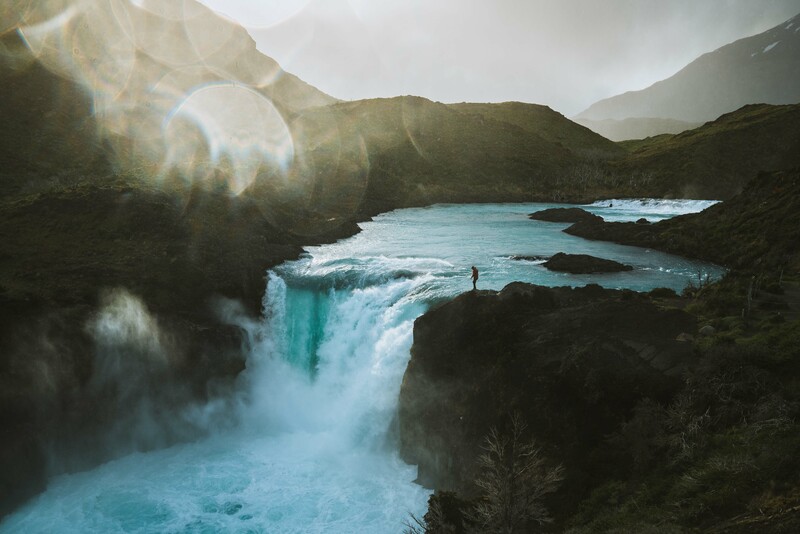 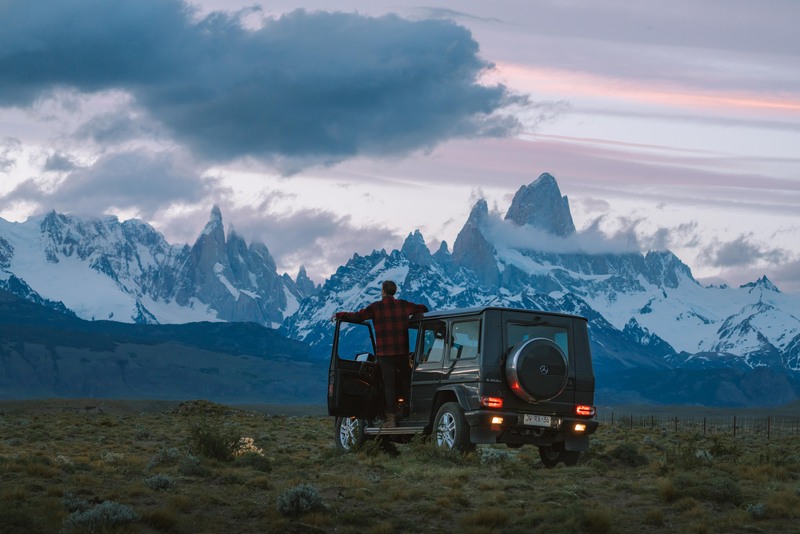 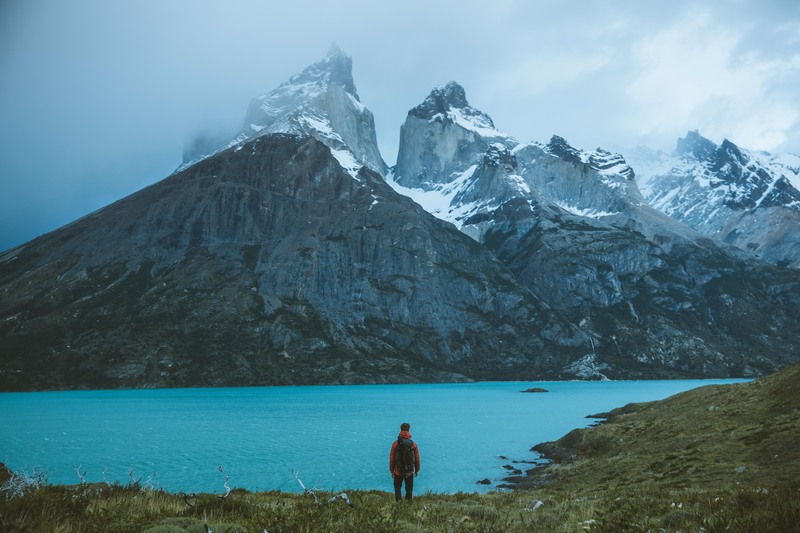 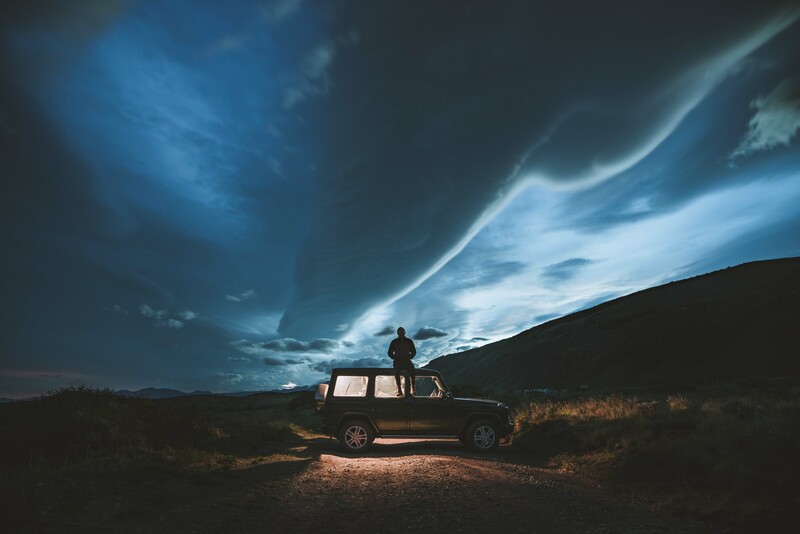 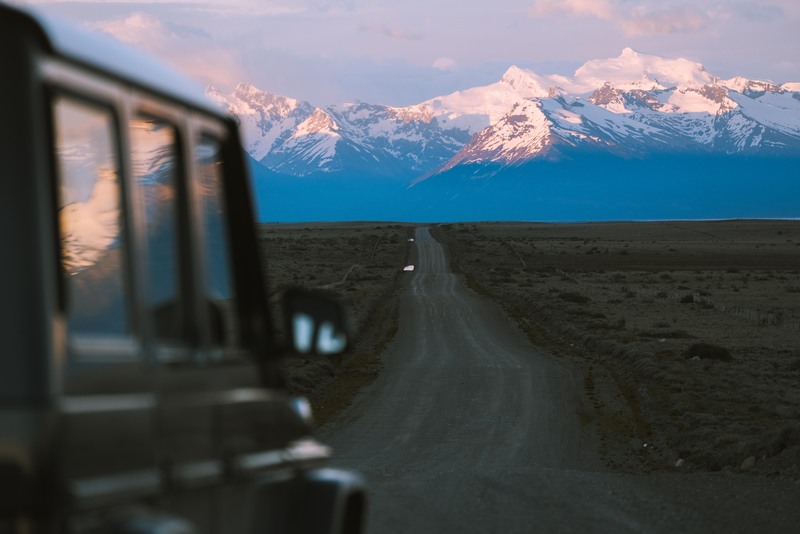 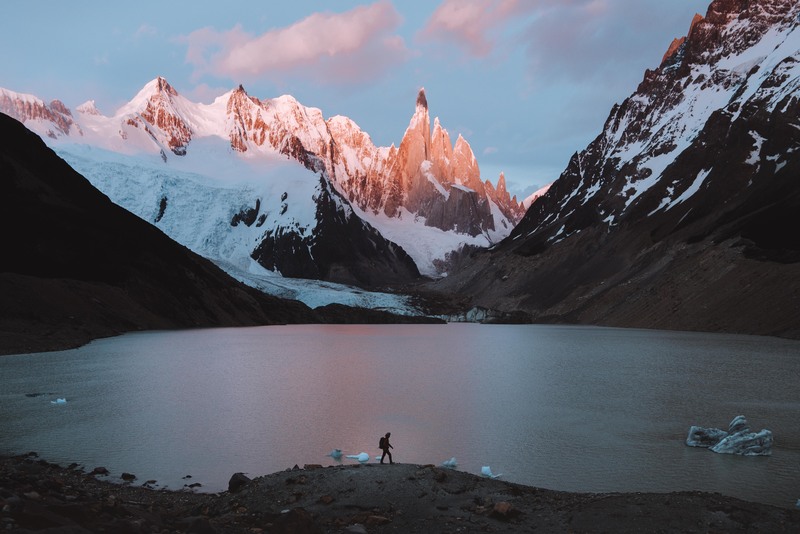 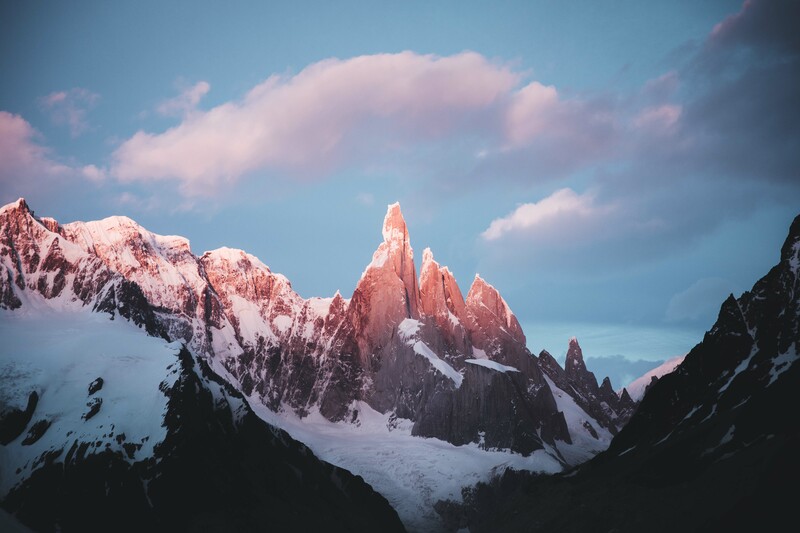 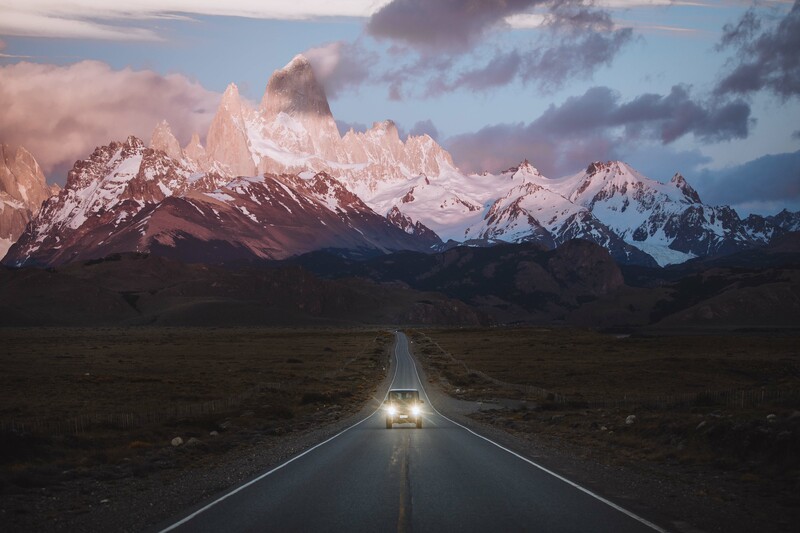 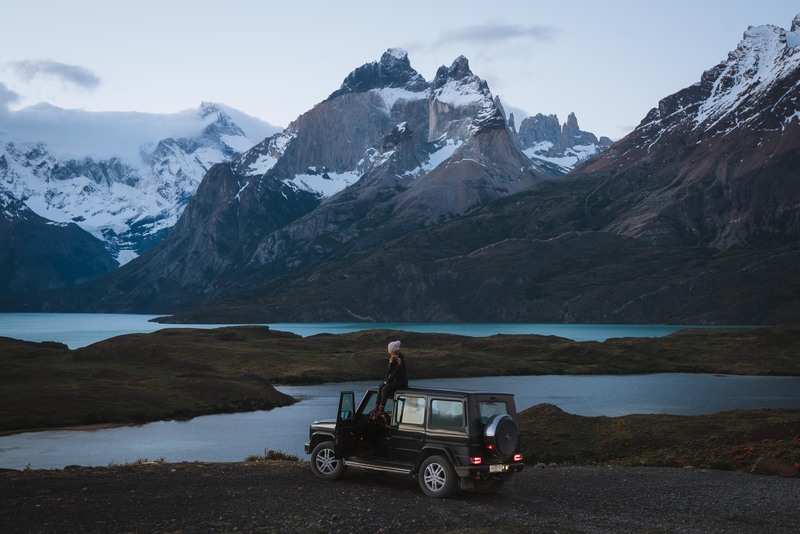 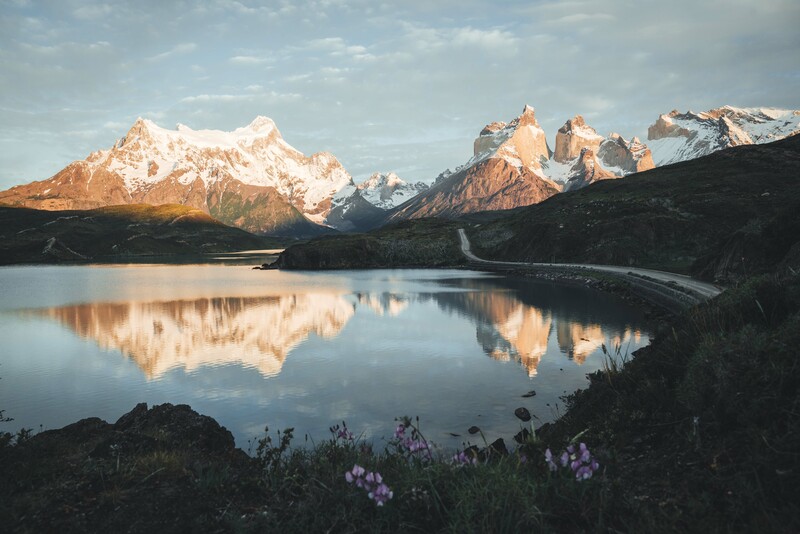 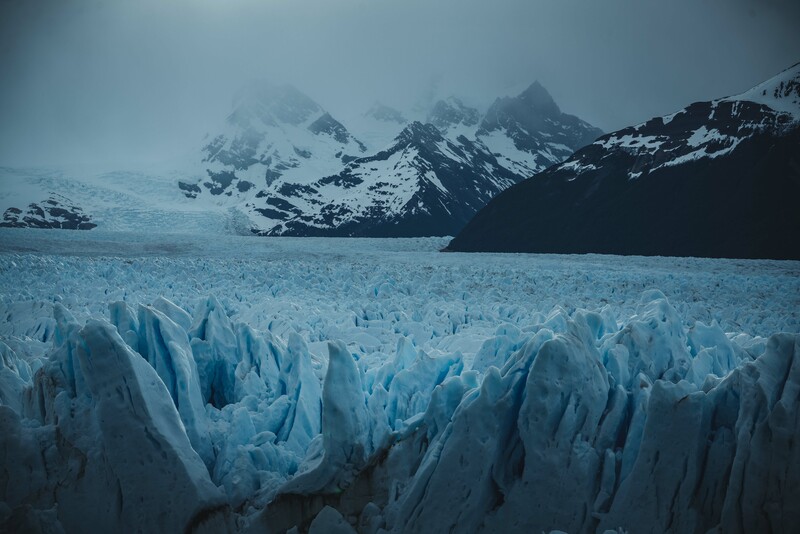 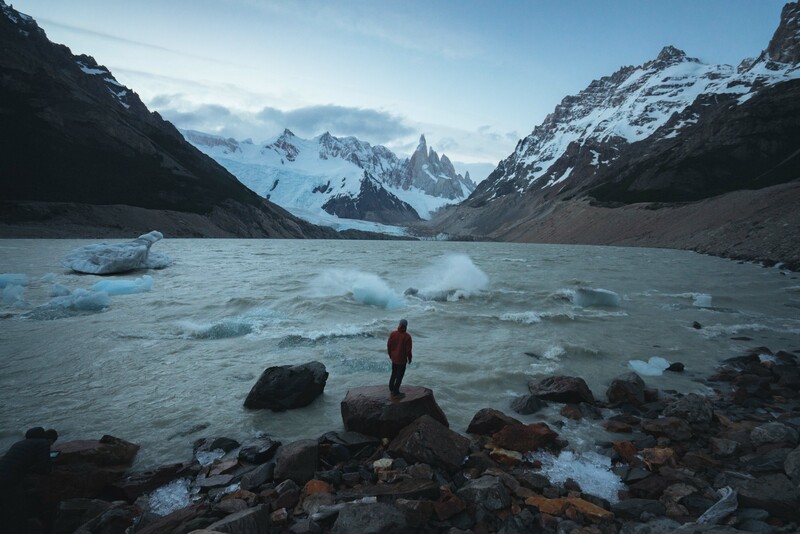 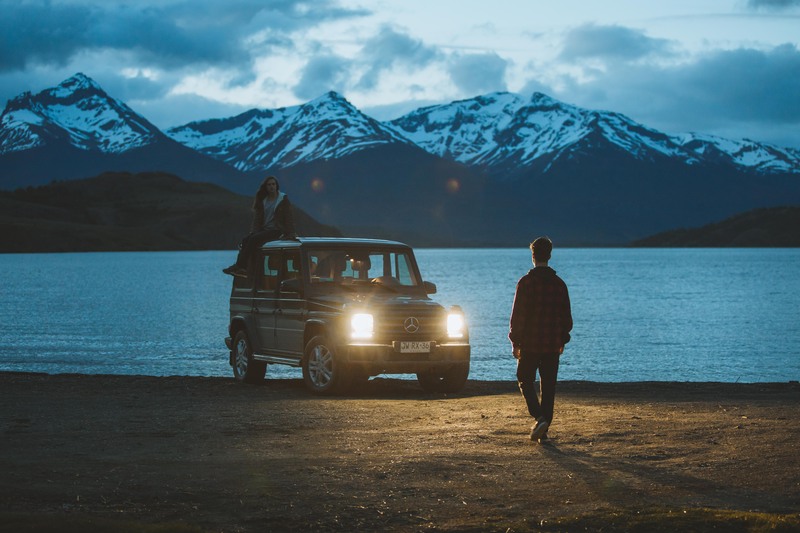 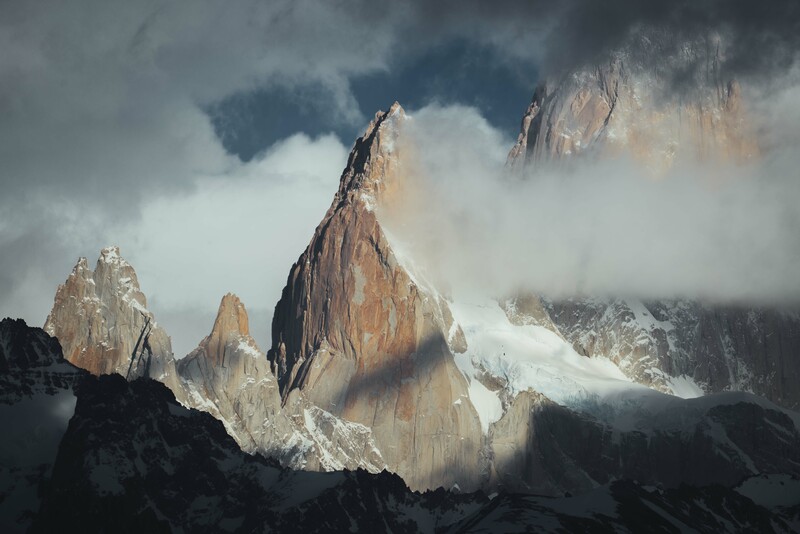 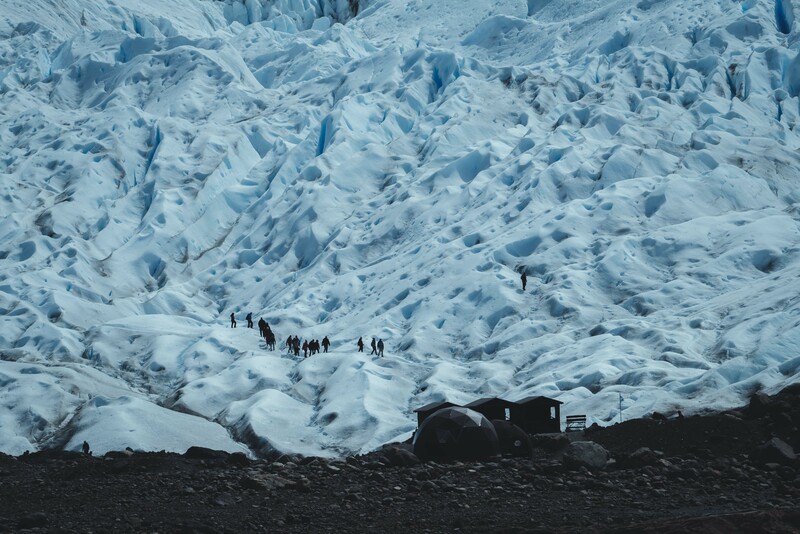 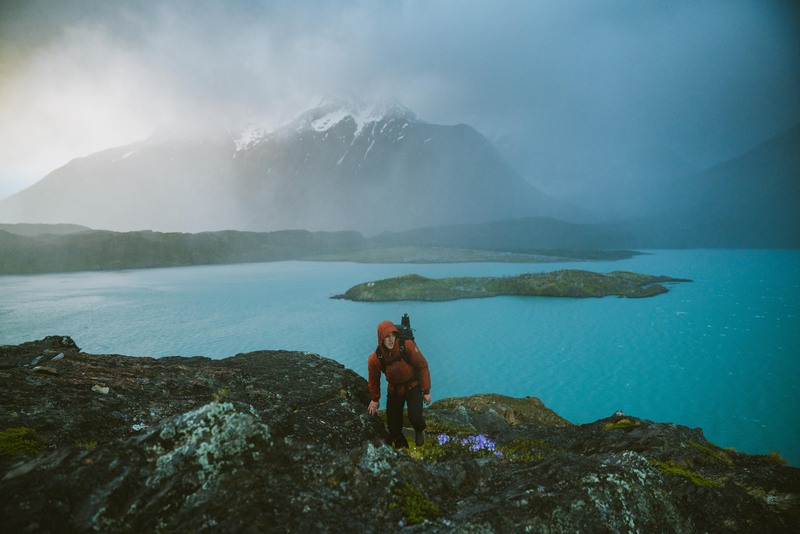 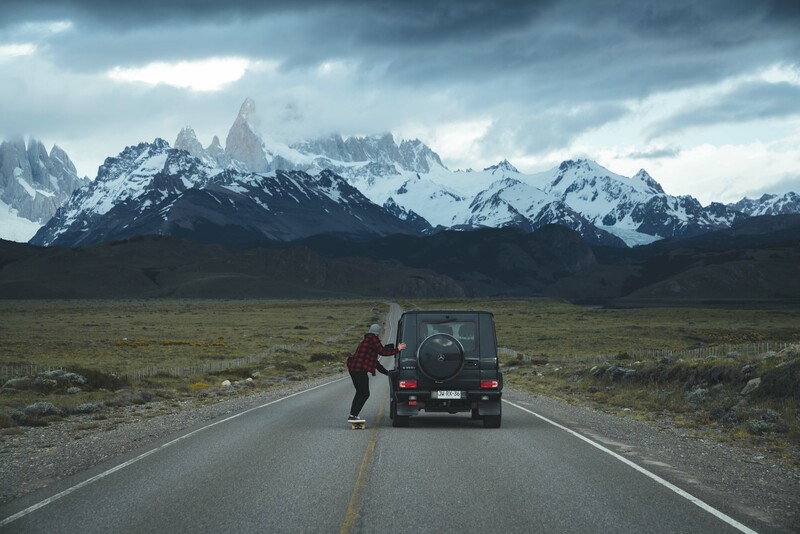 So sit back, relax, and take a journey through Patagonia with Jason Charles Hill. 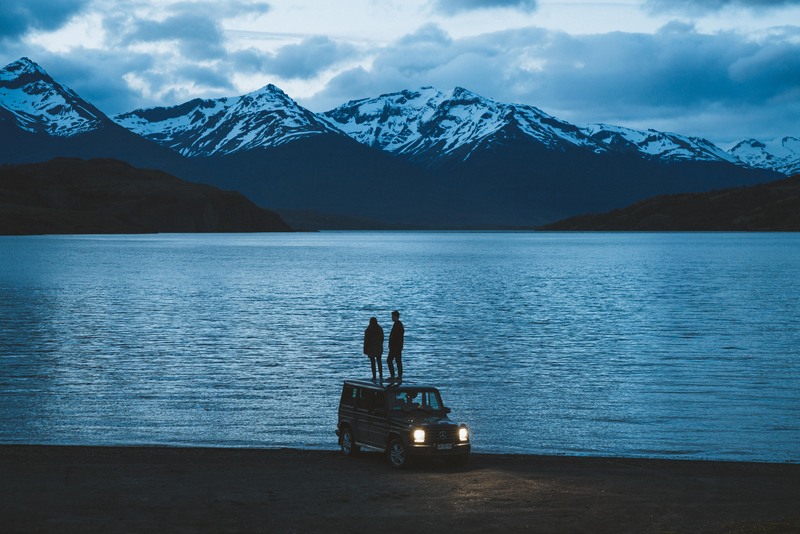 Follow Jason Charles Hill on his Instagram, Facebook, and website. 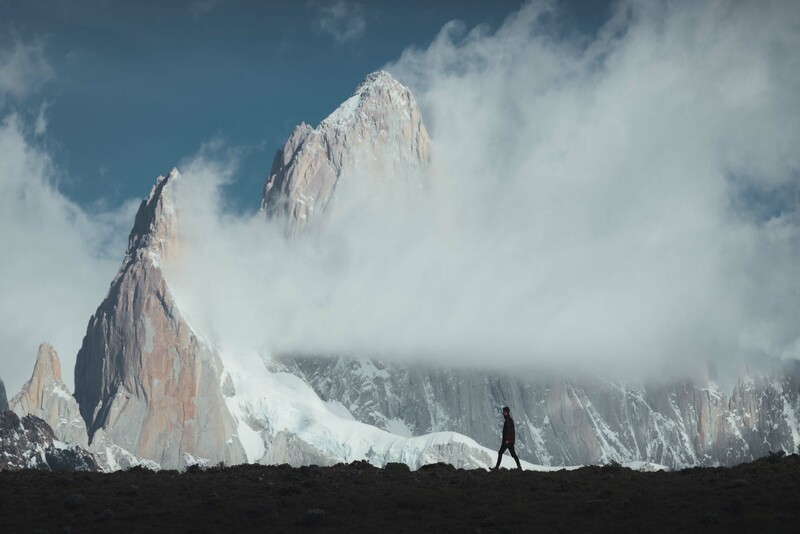 Follow Kalum Ko on his Instagram and website.